JEFFERSON CITY (Life News) – The Missouri Legislature has approved a budget for the coming fiscal year that bans the allocation of Medicaid funding to Planned Parenthood and other providers that perform abortions or refer clients for abortions. Pro-life language containing the restriction on Medicaid reimbursements was inserted into the social services budget for fiscal year 2018, which begins July 1st. The amendment was sponsored by Representative Robert Ross of Yukon. It affects a feature of Medicaid health insurance coverage for low-income Missourians known as the Women’s Health Services Program. Under that program, doctors and clinics receive federal and state reimbursement for “family planning” services provided to Medicaid recipients. The budget stipulation now states that Medicaid funds may not be disbursed to persons or entities that “perform or induce abortions, or encourage or refer for abortions which are not necessary to save the life of the mother.” The prohibition impacts approximately $10.8 million in Medicaid funding. It is estimated that Planned Parenthood clinics receive around $400,000 a year from the Women’s Health Services Program. Representative Ross sponsored a successful amendment last session to the current year’s budget which prohibited the release of Women’s Health Services funding to organizations that conduct abortions. However, officials in the Nixon administration took the position that they could release Medicaid reimbursements to Planned Parenthood clinic sites that do not perform abortions themselves. 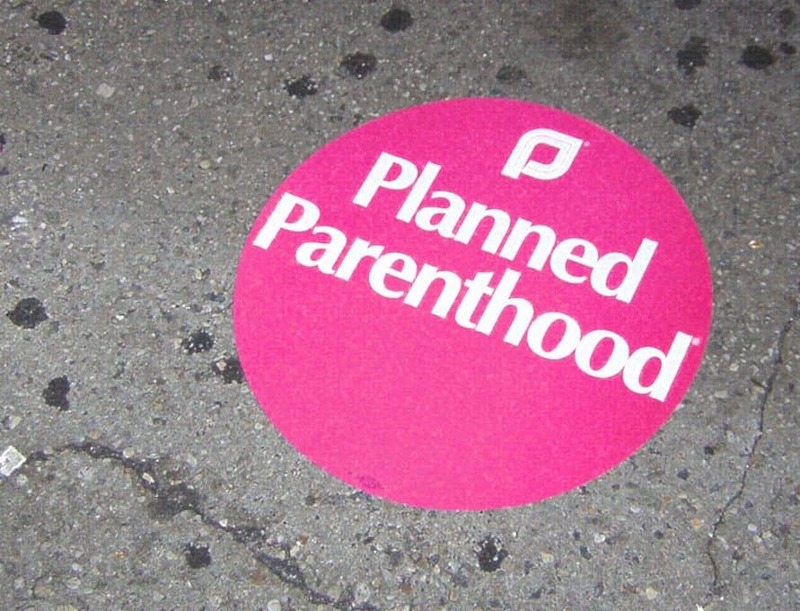 These Planned Parenthood satellite facilities function as a referral network to the Planned Parenthood abortion clinics in St. Louis and Kansas City, Kansas. “Last year we thought we had put a stop to this…yet here we are again a year later and Missouri is still sending taxpayer money to Planned Parenthood, an organization that is the largest abortion provider in Missouri,” Representative Anderson explained. Legislative supporters of Planned Parenthood argued that the pro-life budget restriction would leave 70,000 female Medicaid participants without access to vital women’s health services. This is a completely bogus argument, regardless of where in the state a Medicaid recipient lives. There are 24 federally qualified health centers (FQHCs) in Missouri providing health services to women from about 200 different locations. In contrast, there are 14 Planned Parenthood clinics in Missouri. Most county health departments provide a range of services to low-income women, including “family planning” services. Similar programs are provided by regional community action organizations. The 2018 state budget also makes clear that the State of Missouri remains committed to providing maternal health care services to low-income women. The budget includes a $14 million appropriation to the Show-Me Healthy Babies initiative. That program provides health insurance coverage for pregnant women and their children in families which are not eligible for Medicaid and cannot obtain health insurance coverage. Meanwhile, a federal judge denied Missouri’s request, May 18, to stay an order that blocked other restrictions on abortion in the state. Attorney General Josh Hawley has appealed the matter to the 8th U.S. Circuit Court of Appeals in St. Louis, saying that these restrictions ensure the safety of women in Missouri. The state restrictions involved in this dispute require abortion clinics to meet the standards for ambulatory surgical centers and for their doctors to have hospital privileges. Pro-life taxpayers also received unexpected good news this week from Washington, D.C. The Trump Administration has announced that they are expanding the scope of what is known as the Mexico City Policy. Under that policy, first established by President Reagan in 1984, federal funds designated for international “family planning” programs cannot be disbursed to agencies that perform or promote abortions. President Obama abolished the Mexico City Policy during his Administration. As a result, approximately $600 million a year has been funneled to foreign organizations promoting abortion to women in developing countries such as the International Planned Parenthood Federation and Marie Stopes International. This week U.S. Secretary of State Rex Tillerson announced the Protecting Life in Global Health Assistance Plan. This aggressive new initiative expands the restrictions of the Mexico City Policy beyond “family planning” programs to all international health care funding distributed by departments like the U.S. Agency for International Development. The new policy impacts nearly $9 billion in federal tax dollars expended around the globe.